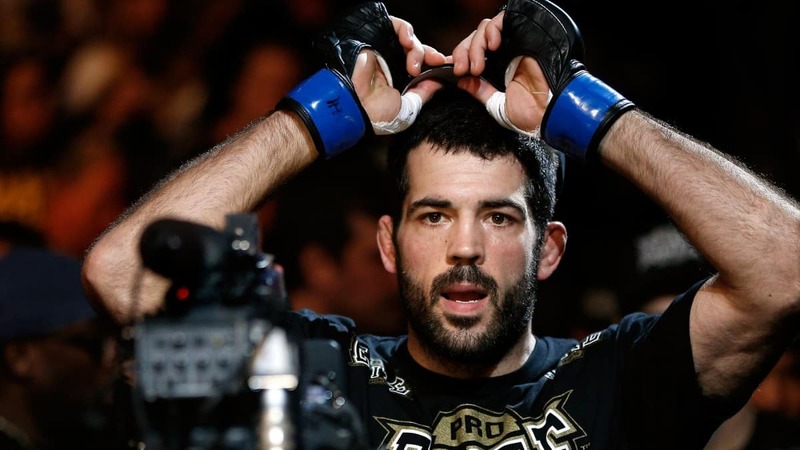 Veteran UFC welterweight slugger Matt Brown will return to the octagon tonight (Saturday July 11th, 2015) as he faces Tim Means in the feature prelims bout on FOX Sports 1 at UFC 189. ‘The Immortal’ has become known for his exciting style, and his UFC career so far is highlighted by wins over Erick Silva, Jordan Mein and Mike Swick. Back-to-back losses against Robbie Lawler and Johny Hendricks mean Brown needs a win more than ever against ‘Dirty Bird’ in Las Vegas, but there’s something else on his mind. Mike Richman got hit with a two-year ban when he recently popped for steroids, Gilbert Melendez just got a one-year sit, and Joe Rogan says Vitor Belfort has ripped alien teeth, so you could perhaps say, along with Anderson Silva, Hector Lombard, Jon Jones and countless others, that 2015 has been the worse of the modern epidemic. That being said, it’s only because they are being tested more we are realizing how rife the problem is. Perhaps it’s the punishment as opposed to the testing standards that need to be addressed, as stated by Brown. “It takes some mental fortitude to not let that kind of stuff affect you,” Brown said. “I read the forums probably way more than I should, your guys’ forum too, or the comments at least. I probably read that stuff way too much. When you do, you can start letting that get into your head and believe it a little bit. Ronda Rousey accused Cyborg of attempted murder after Justino was busted for steroid use, and it appears ‘The Immortal’ is of the same mindset. 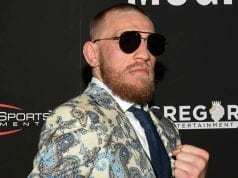 It’s always tough to face the problem of cheaters in sports, but none more so than in the field of hand-to-hand combat sports. 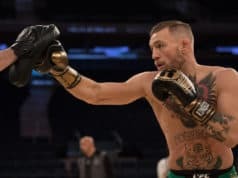 What are your thoughts, would the UFC lose too many assets by putting in four-year or lifetime bans, or are the two-year sits simply too soft for offenders, especially repeat fouls?